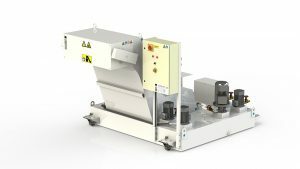 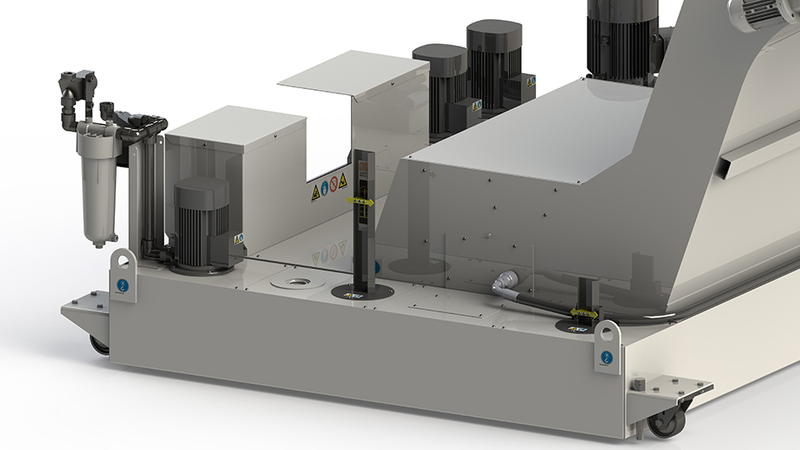 The IAD (Integrated Auto Drum) is a media free Chip Management System designed to suit chipped and broken free flowing swarf of multiple material types. The combination of scraper conveyor and stainless steel filter drum provides a robust filtration system suitable for 24/7 operating. This cost effective filtration solution provides clarification levels between 20 and 50 Micron on a self cleaning fully automatic basis. 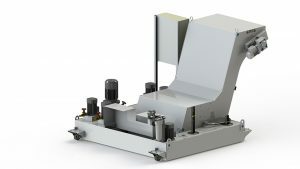 For higher stock removal applications and where high levels of clarification are required FSE developed the CAD (Conveyor Autodrum Module). In more recent years FSE have also developed the DCAD (Dual Conveyor AutoDrum). 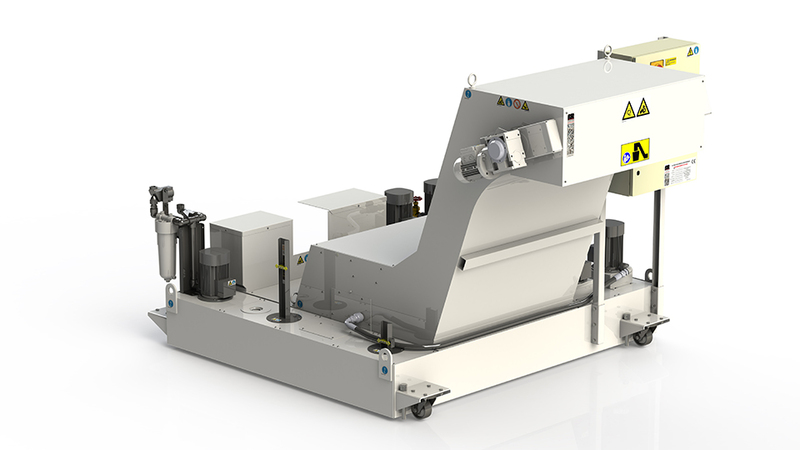 The DCAD is capable of dealing with both stringy/bushy swarf (turning applications) as well as chipped/broken swarf (milling applications) making it the ideal solution for Multitasking machines where flexibility is key.